This week is the extended deadline of GST submissions for many businesses (with less than RM5 million turnover). There is no doubt that GST has became a burden for many merchants, not only limited to e-commerce. Furthermore, the situation has made worse with the weaken currency (MYR) recently. 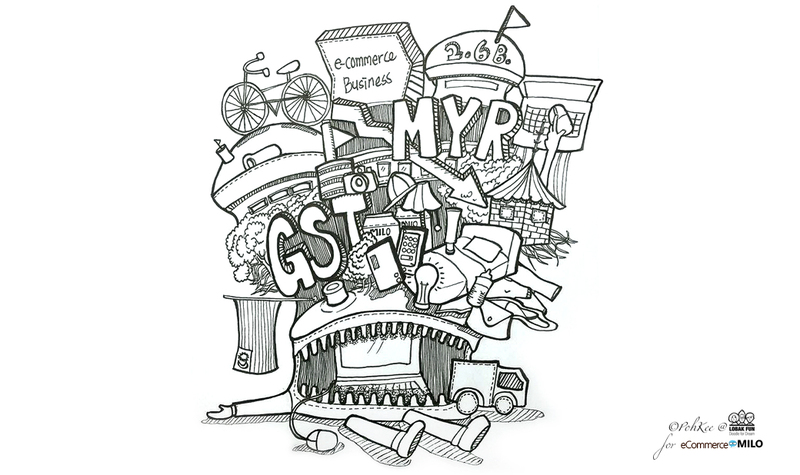 We have spoken to a couple of e-commerce merchants to understand their overall opinions towards GST, and the burden and impact it has caused to their businesses. "As a tax collection method, it actually makes a lot of sense. It's based on consumption and therefore, the more you consume, the more tax you pay. As for how the money is being used to develop our country, that will be a different topic altogether", Shaun Lee, co-founder of MilkADeal voices his opinion on GST. Neo Chan, co-founder of GameOn.com.my, concurs with the opinion that GST is a fair tax system. "It is just being implemented poorly, Malaysians consumers and SMEs are not ready to accept the new tax system", comments Neo. Arief Hakim Sani, Managing Director at PTS Media Group Sdn Bhd also has mixed reactions when asked about GST, "As tax payer, I think this is a better system to ensure higher tax compliance in Malaysian business. However, it comes with great cost to local business". GST to businesses - at what cost? Arief explains further that they face two major problems post-GST period. "Firstly, the disruption on sales and consumer sentiment. The drop in sales is huge, and I don't think consumer sentiment has yet to recover to pre-GST level. This is made worse by the declining value of Ringgit, which is making things more expensive for the consumer. I think the result for this year will be bad for a lot of companies. We announced salary freeze, hiring freeze and budget cuts across the company to cope with the sales disruption now. How long will this disruption last? Will it in effect cause a recession? ", elaborates Arief. Another co-founder of a leading e-commerce site who prefers not to disclose his name here, has also shared with us that their online sales has been affected 20% to 30% post GST. Arief adds that the refund for eligible business is not coming in yet, "Initially, Custom promised that any refund will be processed in less than one month. We are still waiting for the refund that we submitted in early May. It is coming to the fourth submission now, and the refund from first submission is still nowhere to be seen from Custom. This is really bad for our cash flow, and business could get into cash flow trouble soon". For smaller businesses, the main challenges post GST are mainly on system, process and profitability. "With the implementation of GST, small business owners like us had a hard time with the transition", Neo identifies accounting and finance as the key challenge. Shaun shares that the biggest burden for them definitely comes from staff training, documentation and system changes. 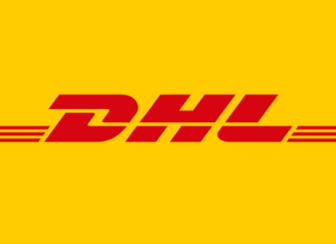 "We did make a trip to the Customs to ask some specific questions and we were very pleased by their ability to respond to our queries accurately and promptly. They were all dressed like police officers which made me wonder, why do accountants need to wear police outfits? ", Shaun recalls with a smile. On another hand, Wei Kheng, co-founder of Dasher admits the big impact of GST to their business due to their volume and multi-channels. "Selling in multiple e-marketplaces has at least double-up the challenges. Furthermore, the profit margin of our products is very low hence the 6% is really big for us. Operating cost increases too as we need to get professionals to handle GST, tax invoices and documentations", says Wei Kheng. "Prices of imported goods have increased and profit margin decreased", summarized by Neo. Generally for merchants who import, they need to pay for the GST on the stocks they import, and can only claim it back after selling the products. "Our currency is very unstable and the drop of Malaysian currency directly impact the cost of our entire business as majority of our products are imported from overseas", mentions Wei Kheng. Arief shares that they have to cancel some imports because of the weaken MYR against USD. According to him, some projects are simply uneconomic at this point of time because of the exchange rate. "We are trying to open export via e-commerce to neighboring countries like Brunei and Singapore, because we see opportunity to offer our books directly to those markets. It is much cheaper for BR and SG customer to order direct from us now, at this exchange rate", Arief adds that it will be best if logistic providers can provide special rate for exports. It is very gloomy here in Malaysia right now, but it is all up to the merchant, business itself to be more cautious and innovative (think about export like Arief above). As the country continues to struggle, help is not on the way so we have to help ourselves.